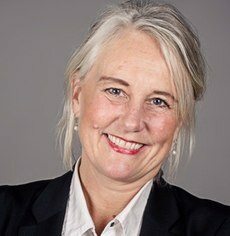 Here are some of the intersting commercial areaa in Greater Bergen. We have more to offer. Get the full view in our Commercial Area Guide. Nordhordland Commercial Park is centrally located north of Bergen in Lindås municipality by E-39 and Osterfjorden. The 500 acres commercial park, with a deep-water dock and access directly through E-39, is under planning. 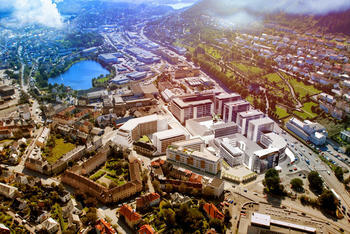 Kronstad Park is a new commercial and residential area located in an attractive part av central Bergen. The area was earlier characterized by industry, but is currently a work place for offices from a wide spectrum of different businesses. 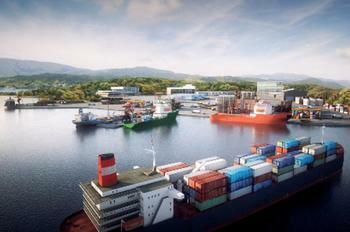 This is the largest commercial park in Askøy municipality with more than 100 established businesses. There is currently 280 acres of new commercial areas for sale in connection with the expansion of the park. 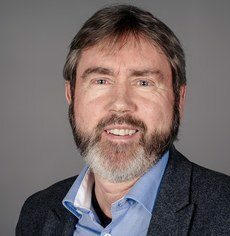 Storebotn is 20 minutes’ drive from central Bergen. 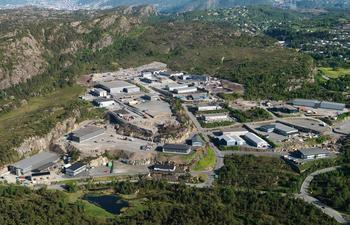 Haukås Commercial Park is strategical situated in the northern part of Bergen near Åsane centre. The area is close to the main northbound road E39. 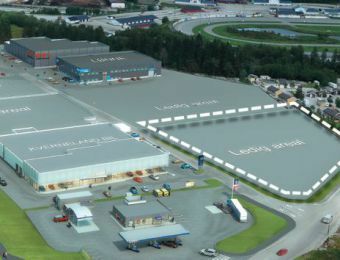 In Haukås Commercial Park, you find good areas ready for you to build at your needs and specifications.